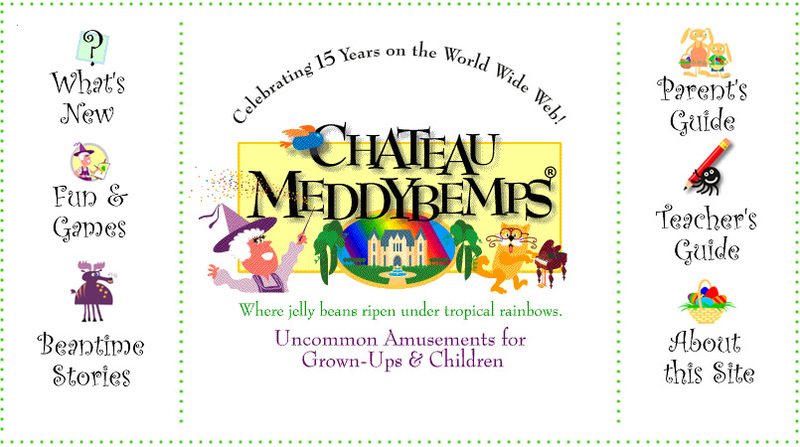 If you're teaching children or young learners, then Chateau Meddy Bumps is a great website to check out. It's aimed at children at pre-school and primary level. 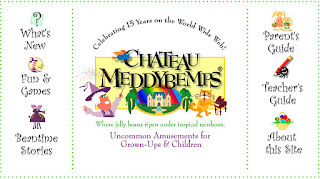 They've got different sections, such as fun and games, beantime stories, and guides for parents and teachers. The basic principle behind this site is to help young children learning skills uniquely. They've been around since 1995 and have won awards, such as Best Websites for Elementary Teachers and Best Sites for Helping Children Learn Phonics.